Subtly add depth while also lightening your hair with a half or full head of highlights. This incredibly popular treatment is a favourite among all of our customers for good reason, it is the ideal solution for adding that extra something to any hairstyle. If you’re looking to go lighter while adding depth and shape to your hair, highlights could be the perfect option for you. By brightening up the topmost layers of your hair, highlights can lighten the overall appearance of any hairstyle, and add definition to lacklustre colours. 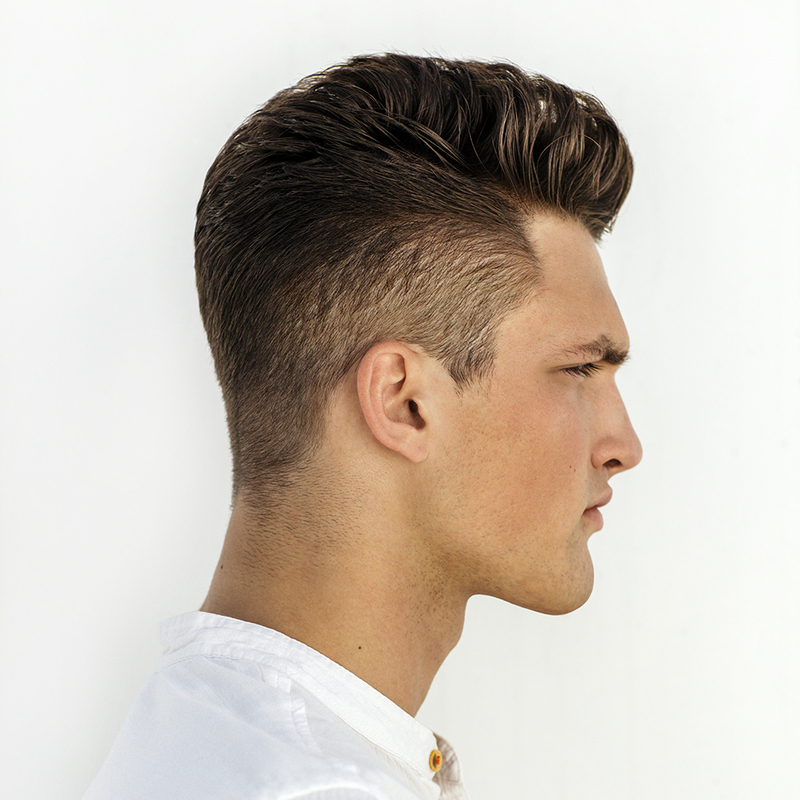 At Regis, we offer both half-head and full-head highlights; to suit every look. Half-head, or partial highlights, are perfect for subtly lightening hair while leaving the rest of your hair natural, or with a darker base colour. As only some of the hair is lightened, it can be ideal for guests who are already quite fair, or guests who are looking to go lighter without using too much bleach. A full-head of highlights, on the other hand, involves almost all of the hair being lightened. Usually done using foils, these highlights create more of a dramatic change. 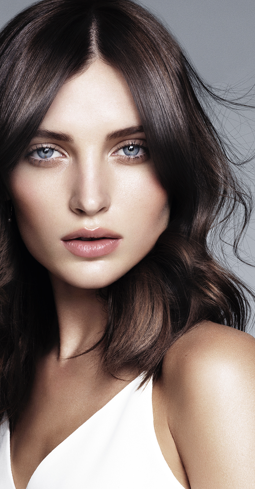 Unsure which highlights are right for you? 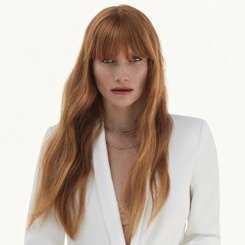 We suggest popping in for a complementary colour consultation, where our stylists can discuss your needs and advise on the best technique for you and your lifestyle. Our stylists are experts in all aspects of colour, and receive ongoing training to keep them up to date with the latest trends and techniques. 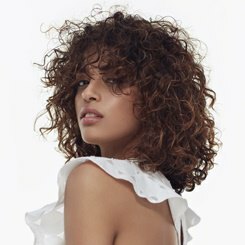 Whether you’re completely new to colour or have had highlights in the past, you can be confident you’re in safe hands, and they’re always more than happy to point you towards styling options that will really suit your look. Find your local salon today.